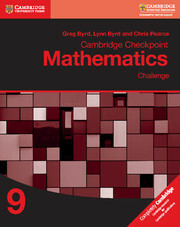 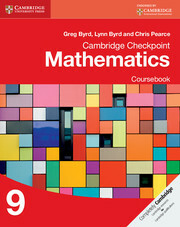 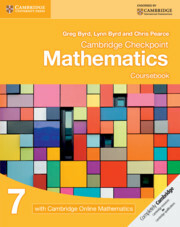 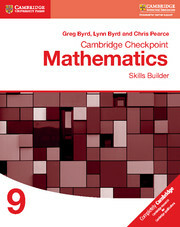 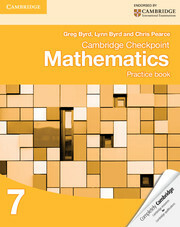 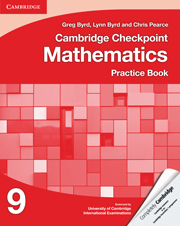 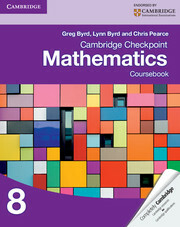 This Checkpoint Mathematics Skills Builder Workbook 8 provides tailored exercises that offer targeted support to help students reinforce key skills and build confidence when performing mathematical operations. 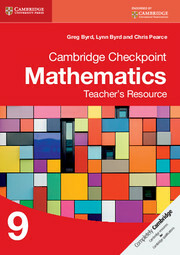 The workbook provides clear re-entry points at the end of each exercise to guide students back to the coursebook. 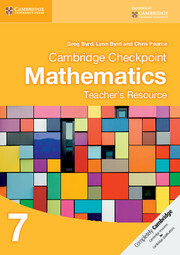 Engaging exercises reinforce key concepts and help students feel more confident with mathematics. 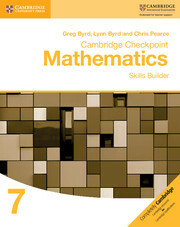 Focus on specific mathematical skills helps students reinforce critical skills.